Every year Tricia Johnson (Redcliffe’s main lecturer in Biblical Hebrew) and I team up to co-teach an intensive week of Hebrew. There are two courses: one for beginners (assuming no knowledge) and one for intermediates. Here’s the blurb from the Hebrew Week page on Redcliffe’s website. There is also a pdf leaflet and booking form available. 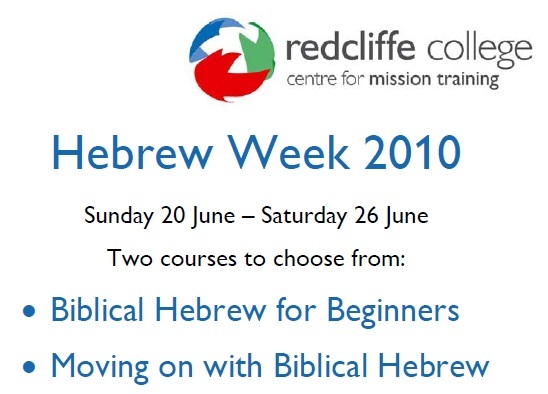 Our popular intensive Biblical Hebrew week returns for its fourth successive year. Choose from either the introductory course for beginners or the intermediate programme for those wanting to develop their grasp of the language. Cost: £350 residential or £270 non-residential. Discounted rate (20% off for those working with churches or mission agencies): £280 residential or £216 non-residential. 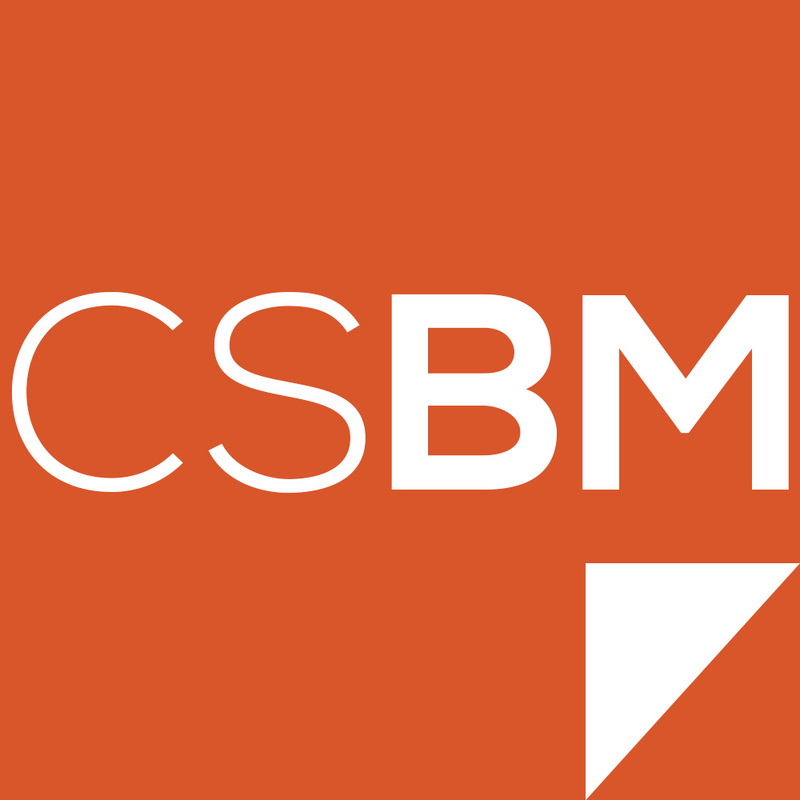 This fee covers over 35 hours of class time, materials and food (and accommodation if required). Places are limited so please book early. More information: For more details, including answers to questions such as “I’m no good at languages; does that matter?”; “Will I be put on the spot?” and “What does a typical day look like?”, please download the pdf leaflet. To book: Please print and complete the booking form contained within the leaflet.